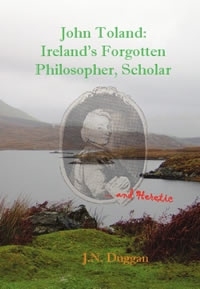 According to the author, this book "makes no claim to being a ‘Life’ of Toland, nor is it an exhaustive enquiry into his enormous literary output or extraordinary range of interests. I leave that to others better qualified than me. However, I hope it will serve to introduce all those young Irishmen and women who have never heard of him, to one of their most far-seeing and forward-thinking countrymen. This is a book that will be of interest to Toland's considerable international following, as well as those who are new to the story of an interesting character from a country that has produced more than a few. First published in Ireland in 2010. The Kindle edition of this e-book is available from Amazon.com and Amazon.co.uk as well as other Amazon websites and domains. Kindle devices may be purchased online from Amazon.com and Amazon.co.uk or you can download the free Kindle apps for use on your PC, laptop, phone, tablet, etc. Visit Smashwords to sample, download and buy this title in a range of common e-book formats suitable to read on Kindle devices and Kindle apps but also Apple iPad/iBooks, Nook, Sony Reader, Kobo, and most e-reading apps including Stanza, Aldiko, Adobe Digital Editions, among others. See Smashwords for more information. Available in ePub from Kobo and iTunes. 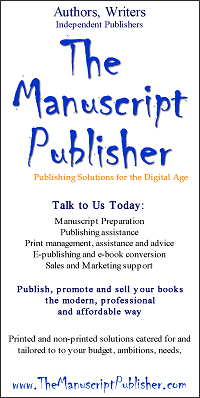 ePub is widely used e-book format supported across a range of e-reading devices and apps. a work with a clear sense of vindication. It is a work that aims to awaken interest in philosophy and theology of John Toland - Dr Jordi Morillas, Agon. Full review in Spanish available here.